Since its inception in the summer of 2010, Geisha has hosted parties in London and Ibiza and now for 2013 they continue to grow with their female driven parties at different venues across the UK and Europe. 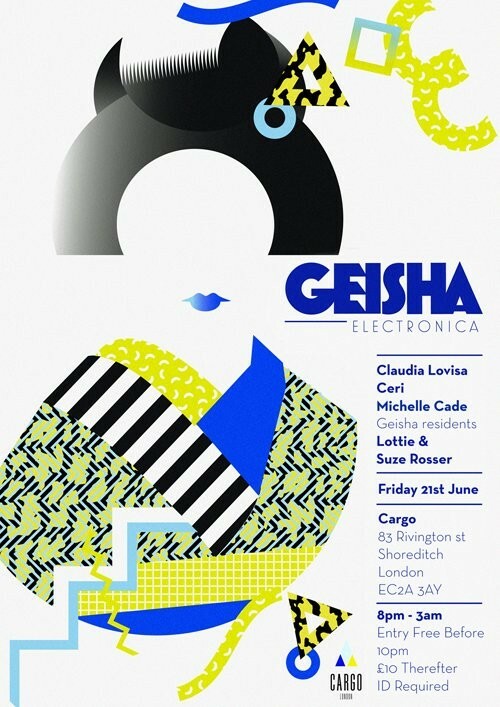 Headlined by Claudia Lovisa, Geisha celebrates its 3rd birthday this Friday at Cargo, the home of Geisha London. 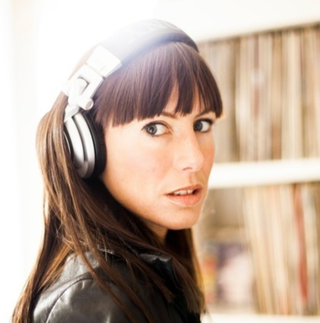 Claudia, most notably known as one half of the DJ and production duo Amelie, now resides in Ibiza and is currently making waves as a solo artist. Her debut solo EP was signed to Supernature and had huge success and full support from artists such as Luciano, DJ T, Jamie Jones, Jimpster and David Durango. Geisha regular and Rhythmatics resident Ceri, who has just remixed for Hot Creations, will complete the main room line up along with residents Lottie and Suze Rosser. The Terrace will be hosted by Michelle Cade, a regular on the London Scene.